A lot of online store owners depend on third party services to sell tickets for some event that they organize. 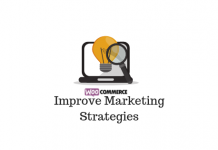 However, you don’t need to do that if you have a WooCommerce store, as there is a solution that will help you sell tickets directly. WooCommerce Box Office plugin helps you sell tickets directly on your website for events or conferences that you are organizing. It will be better financially and operationally when you can handle tickets directly on your site. Let us look into the finer details of the plugin and understand some of the features. 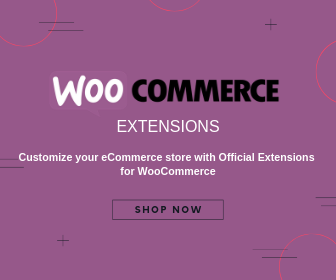 You can find a set of other WooCommerce Tickets Plugins here. With the help of the WooCommerce Box Office Plugin, you can sell tickets on your site for any kind of events like concerts, conferences, fundraisers, etc. The main advantage here is that your customers can directly purchase tickets from your site. No need to depend on any third party service to help you manage the process. It is pretty easy to set up and you can start selling tickets on your site in a matter of minutes. The plugin helps you handle all aspects of your event tickets directly on your store. Basically, the plugin helps you create a different product type for your events. You can create unlimited ticket types and set up prices and other aspects separately for each. You will be able to independently manage stock levels for your tickets. And, you can customize the signup forms to take inputs from those who are attending the event. This will be a great opportunity for you to personalize the event experience for the attendees. In fact, you can generate tickets with information attached about the specific attendee. Moreover, you can send bulk emails to all those who are attending after customizing the emails. Understand how to personalize customer experience on your WooCommerce store with some actionable insights. With the Box Office plugin, you can also offer restricted content only to those who have purchased tickets from you. It can be a webinar or a media streaming that is related to the event. You can search for specific attendees on your admin page with different filter options such as name, company, ticket ID, email, etc. The plugin also makes sure that you doesn’t oversell tickets by setting limits for each individual ticket type that you create. In addition, you can create discount coupons for tickets, which will help in marketing your events better. 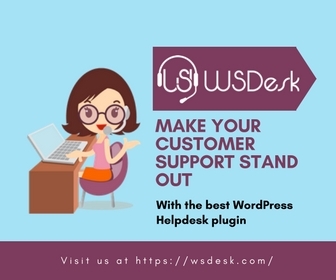 Overall, the plugin is a comprehensive solution to help you mange tickets on your WooCommerce store. The plugin would cost you $129 for a single site subscription. The 5-site subscription is $199 and the 25-site subscription is $299. 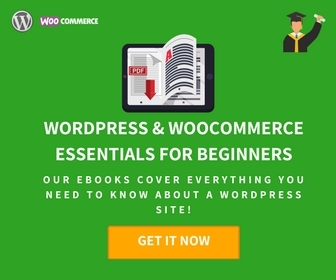 The process is simple, just like how you handle any other WooCommerce extension. Purchase the product, install and activate it. 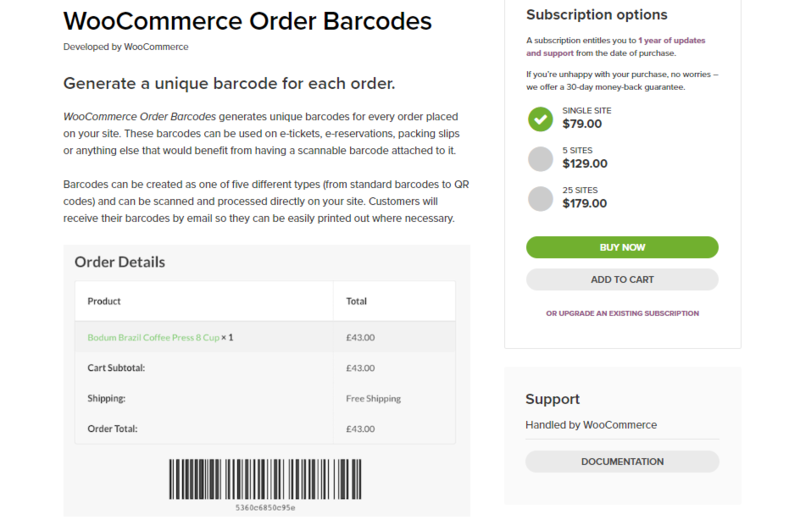 You can create a new ticket as a product from your WooCommerce admin (WooCommerce > Products). When the plugin is activated, you will find a new checkbox next to Virtual and Downloadable checkboxes. You can simply tick this to create a Ticket on your store. Enable the checkbox to create a new event ticket on your store. Box Office Plugin allows you to create tickets with all WooCommerce Product Types. In the Ticket Fields, you can manage the information provided by the ticket holders. You can customize these fields by adding fields to the ticket as per your requirement. It offers fields like checkboxes, drop-downs, radio buttons, etc. for you to choose. Furthermore, you can make the ticket printable by the customer. When this option is enabled, customers will find a Print Ticket button on their ticket pages. You can then send emails to all those who purchased the ticket. The plugin also offers an option for ticket holders as well as admin to edit the ticket information later. With the help of this plugin, you can create unique barcodes for each ticket purchased on your store. The barcode will be automatically created when an order is placed on your site. And you can scan them using a barcode scanner or your mobile device. It helps you create a unique barcode every time an order is placed on your store, and it will be attached to the order completion email. When you combine Order barcodes with WooCommerce Box Office, you will be able to manage event tickets end to end on your site. A single site subscription of this plugin would cost you $79. You can also find a 5-site subscription for $129, as well as a 25-site subscription for $179.